The high civilian death toll in modern, protracted conflicts such as those in Syria or Iraq indicate the limits of international law in offering protections to civilians at risk. A recent conference of states convened by the International Committee of the Red Cross referred to 'an institutional vacuum in the area of international humanitarian law implementation'. Yet both international humanitarian law and the law of human rights establish a series of rights intended to protect civilians. But which law or laws apply in a particular situation, and what are the obstacles to their implementation? How can the law offer greater protections to civilians caught up in new methods of warfare, such as drone strikes, or targeted by new forms of military organisation, such as transnational armed groups? Can the implementation gap be filled by the growing use of human rights courts to remedy violations of the laws of armed conflict, or are new instruments or mechanisms of civilian legal protection needed? 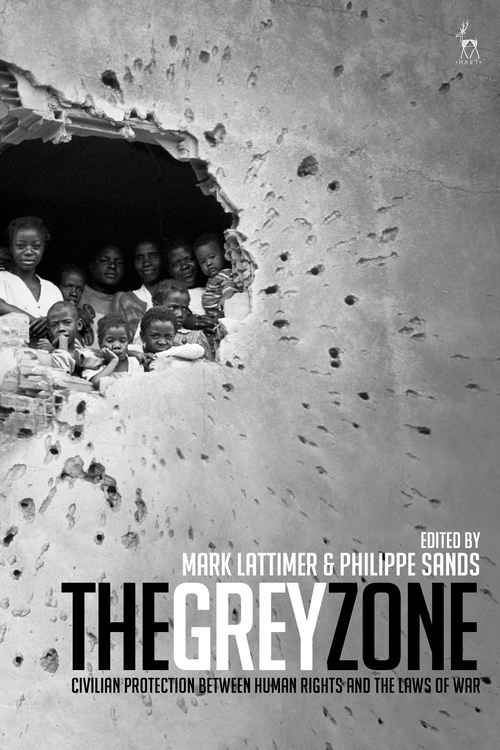 This volume brings together contributions from leading academic authorities and legal practitioners on the situation of civilians in the grey zone between human rights and the laws of war. 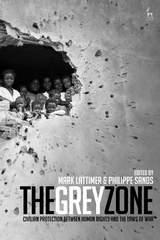 The chapters in Part 1 address key contested or boundary issues in defining the rights of civilians or non-combatants in today's conflicts. Those in Part 2 examine remedies and current mechanisms for redress both at the international and national level, and those in Part 3 assess prospects for the development of new mechanisms for addressing violations. As military intervention to protect civilians remains contested, this volume looks at the potential for developing alternative approaches to the protection of civilians and their rights. Mark Lattimer is Executive Director of The Ceasefire Centre forCivilian Rights. Philippe Sands QC is Professor of Law at University College London, and has also taught at Boston College School of Law, Cambridge University and New York University Law School.